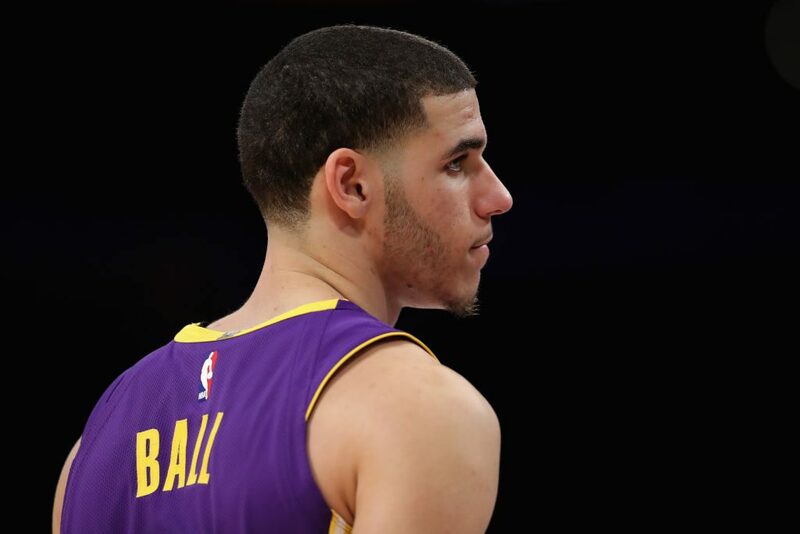 One of the final bits of drama during Magic Johnson’s tenure as president of the Los Angeles Lakers was stepping in and stopping unauthorized surgery on Lonzo Ball’s ankle that was set up by Ball’s former business partner Alan Foster, The Athletic reports. The report states that Ball traveled to Ohio in February to undergo a procedure on his injured left ankle. When Ball contacted the team about the planned procedure, that’s when he was made aware by Los Angeles Lakers general manager Rob Pelinka that his contract could be voided by the surgery. Pelinka and Johnson accompanied Ball to his doctor appointments from that point forward, per Charania. The 21-year-old UCLA product told reporters Wednesday his ankle was “finally starting to show some good progress” and that he hoped to get back on the court in a couple of weeks to begin offseason training. Ball ultimately fired Alan Foster when $1.5 million allegedly went missing from his personal and business accounts.